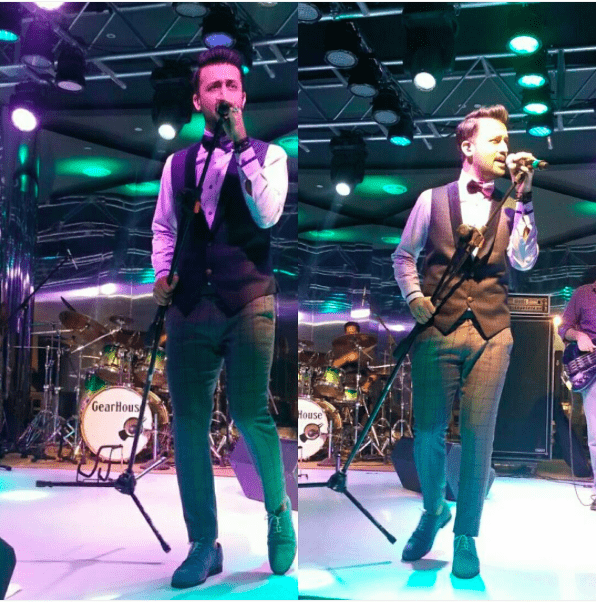 Singer Atif Aslam spotted in Hats Off Accessories Suede Blue derby shoes in Delhi. Hats Off Accessories Pvt. Ltd.